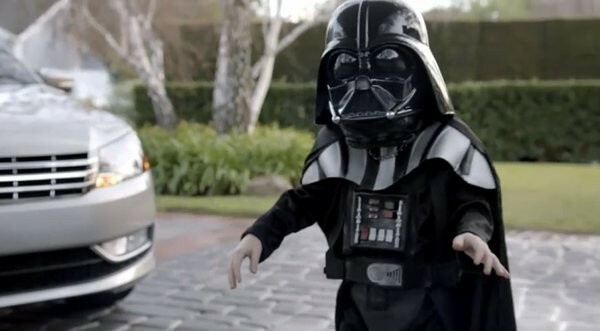 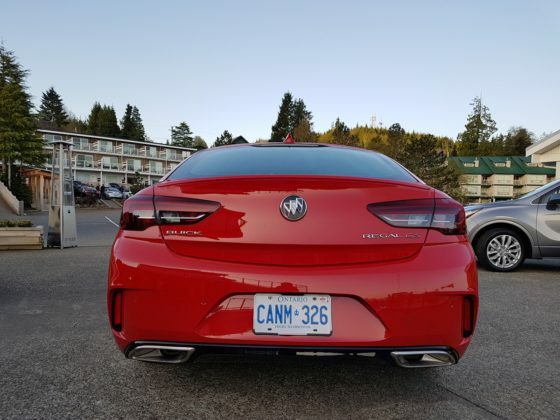 It’s not a sedan, and it’s certainly not a hatchback. 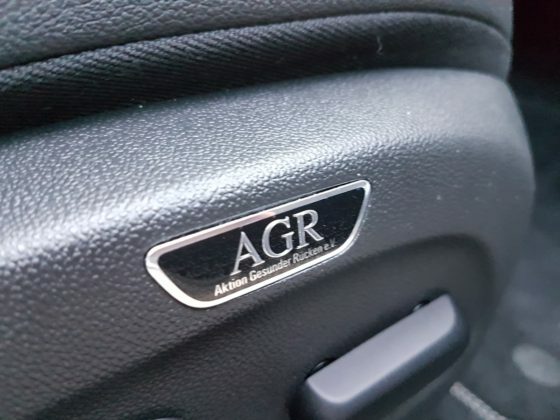 But it’s both at the same time. 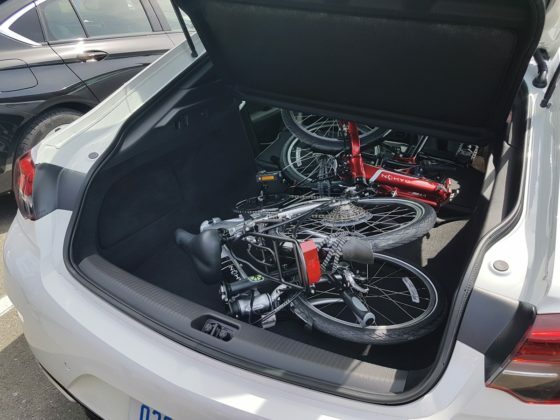 Introducing the Buick Regal Sportback, a car with a “coupe-like roofline” that not only wants to give you a premium feel in a luxury vehicle that carries the Buick name but also comes with tremendous amounts of cargo space, thanks to the awkwardly convenient design. Most of us will agree that the Sportback looks quite good with the sloped architecture in the back and the new Buick grille in the front. The hood, which looks perfectly inconspicuous, hides an unusual piece of technology that pedestrians who are at the wrong place at the wrong time might benefit from. 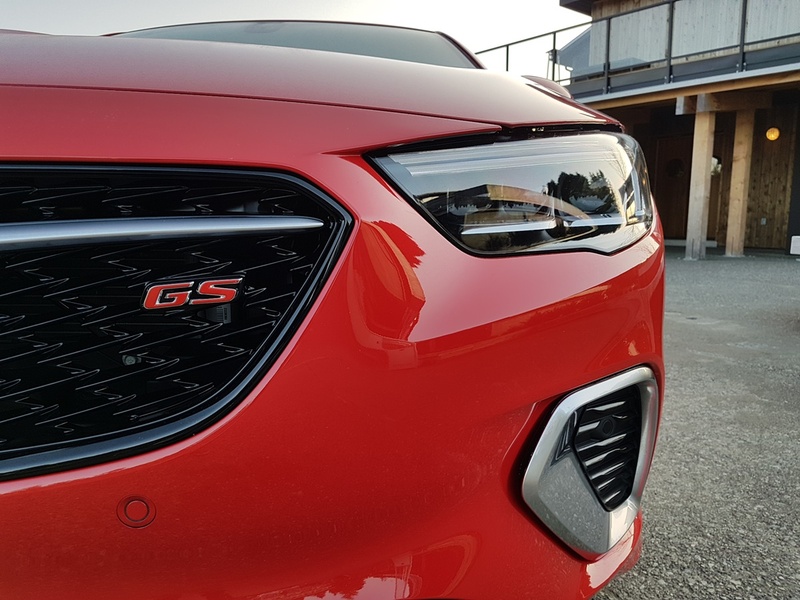 It’s called the Active Hood, and it encloses a set of pyrotechnics that can raise the whole unit about 90 mm, which is just enough to put a gap between the pedestrian and the engine. This makes the landing not so hard, preventing grave injuries, and it all happen in milliseconds. 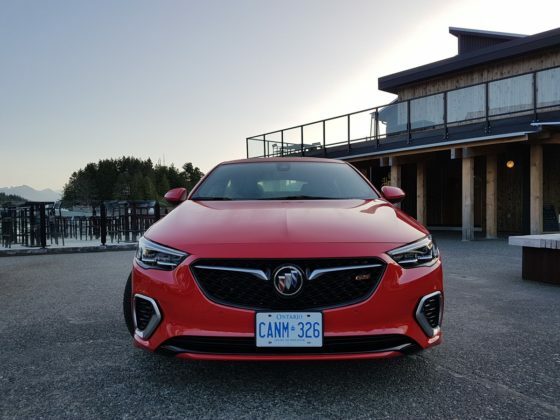 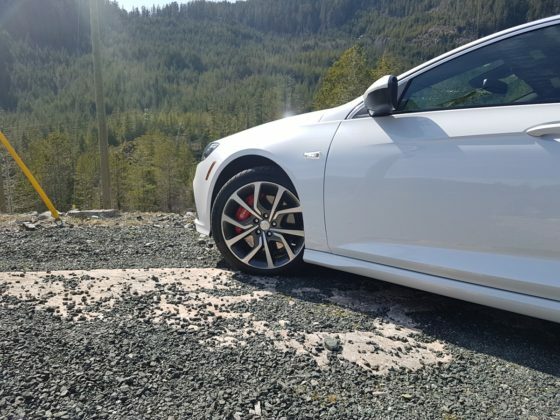 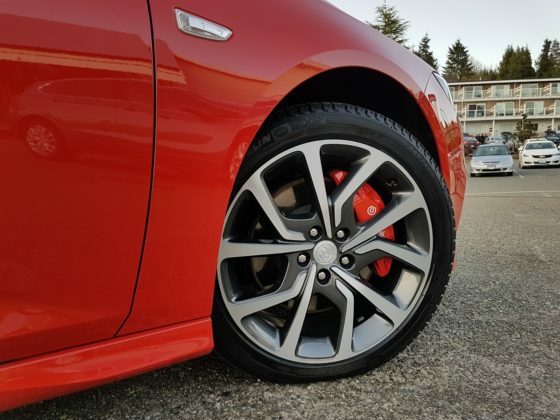 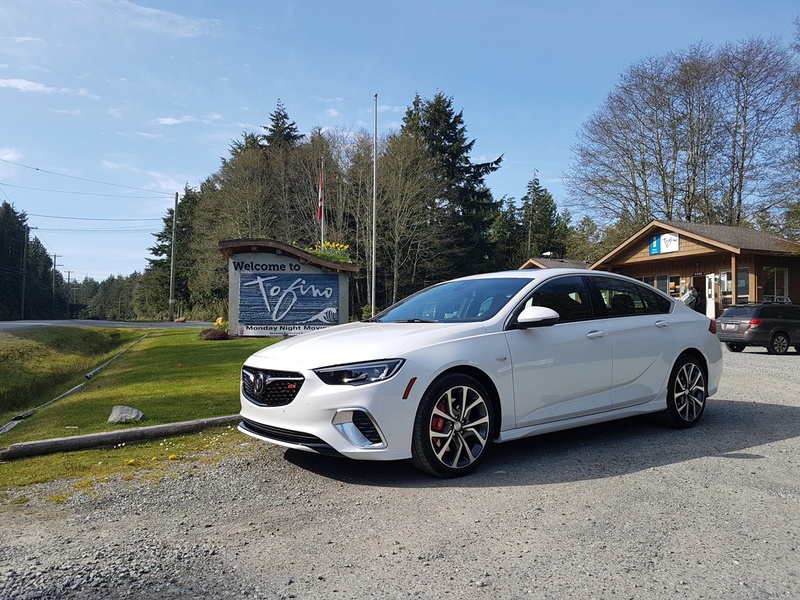 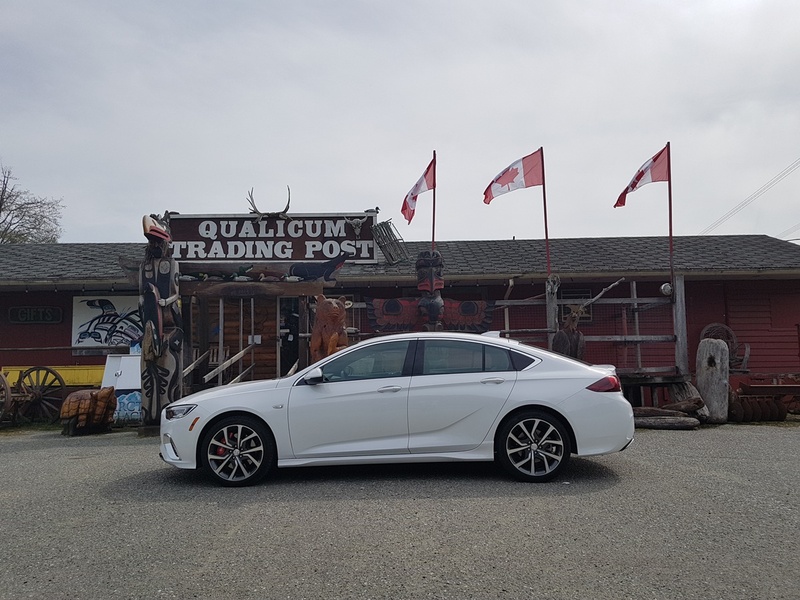 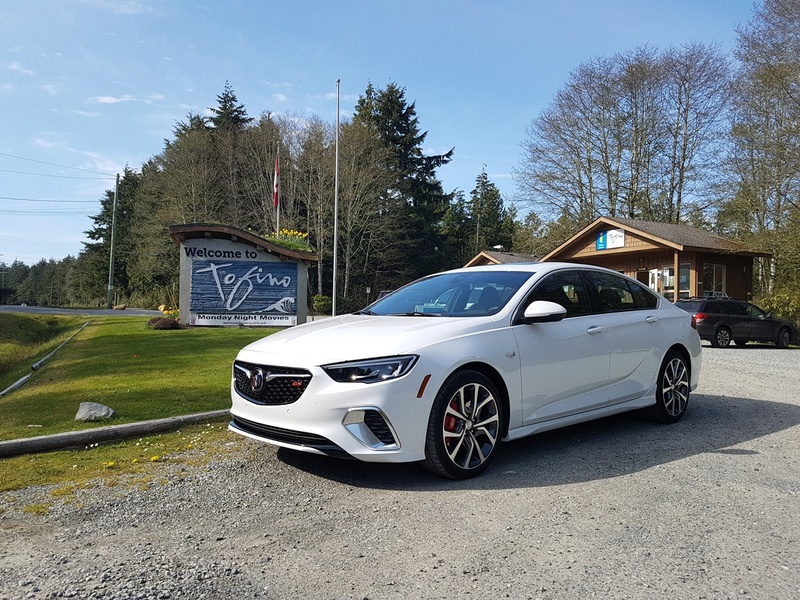 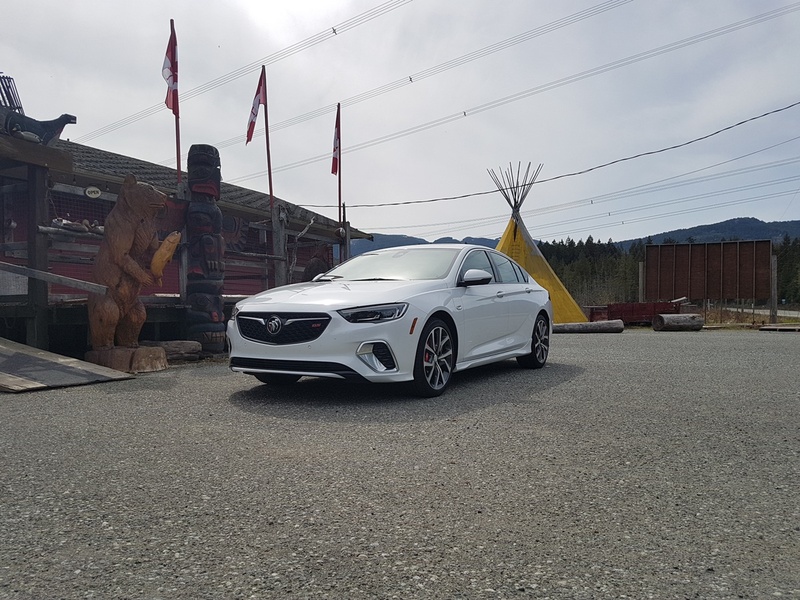 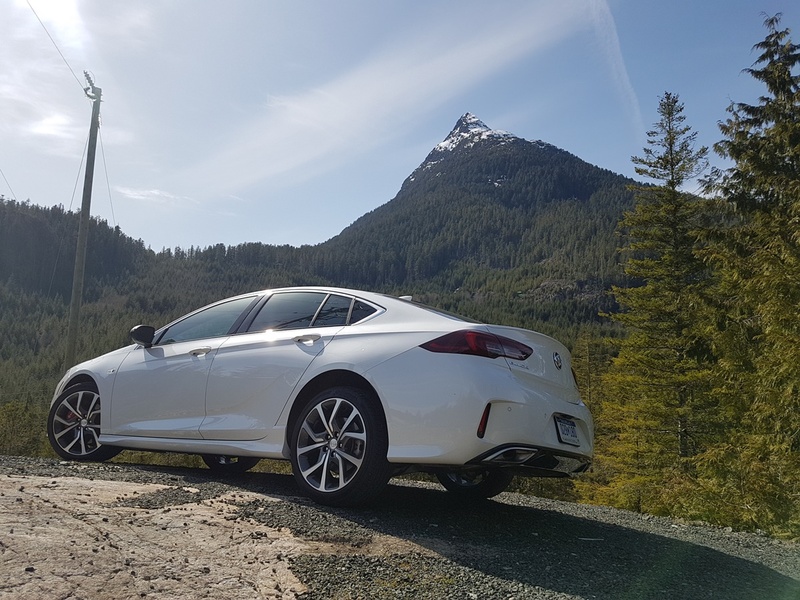 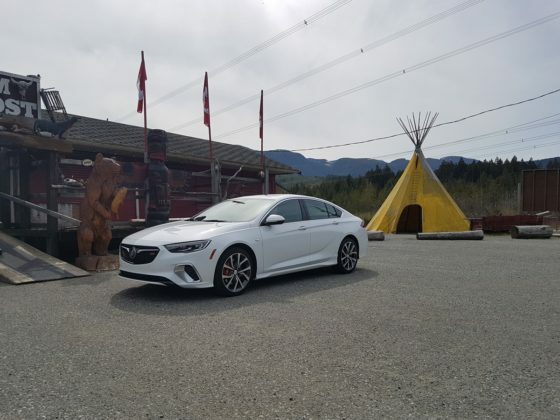 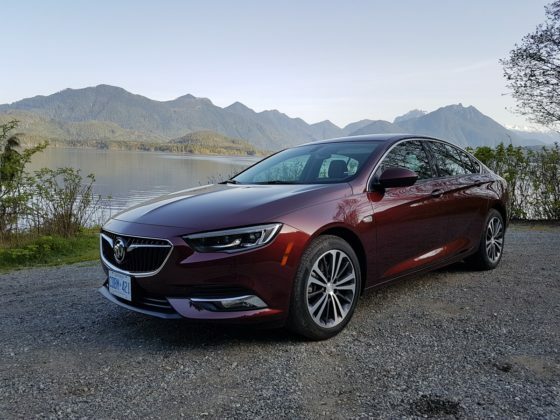 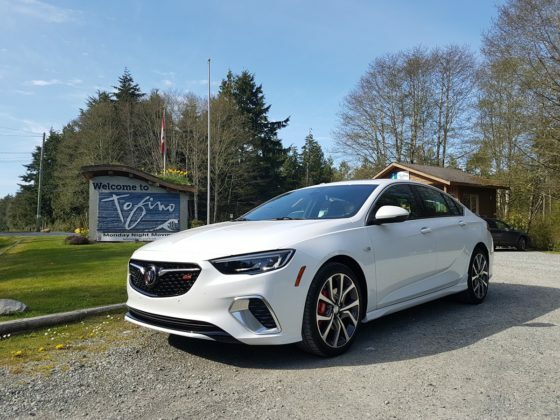 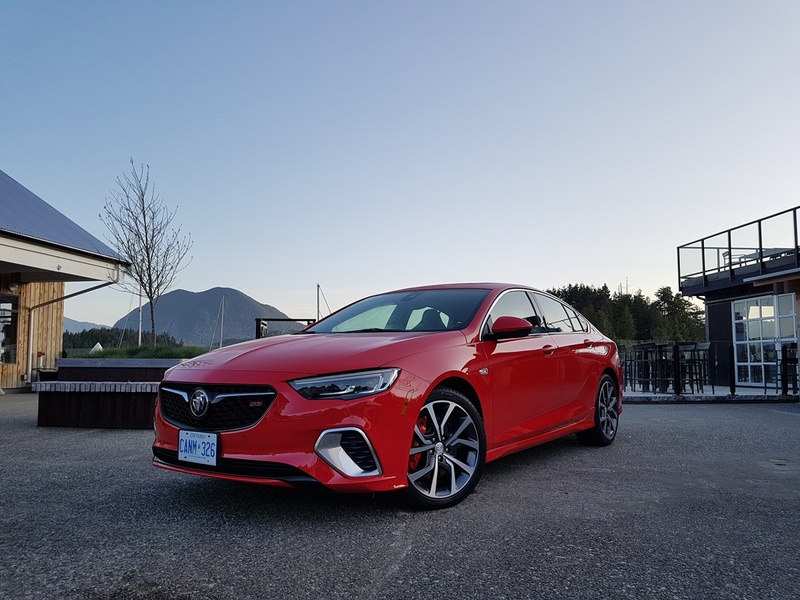 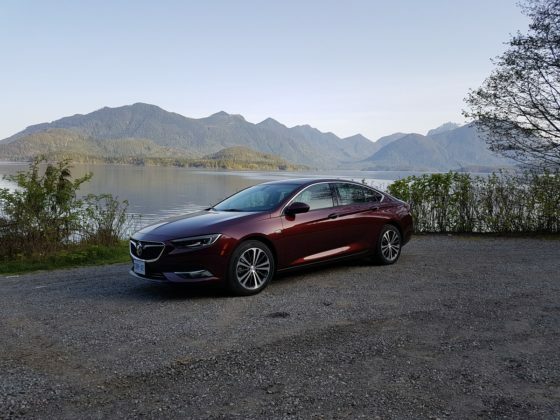 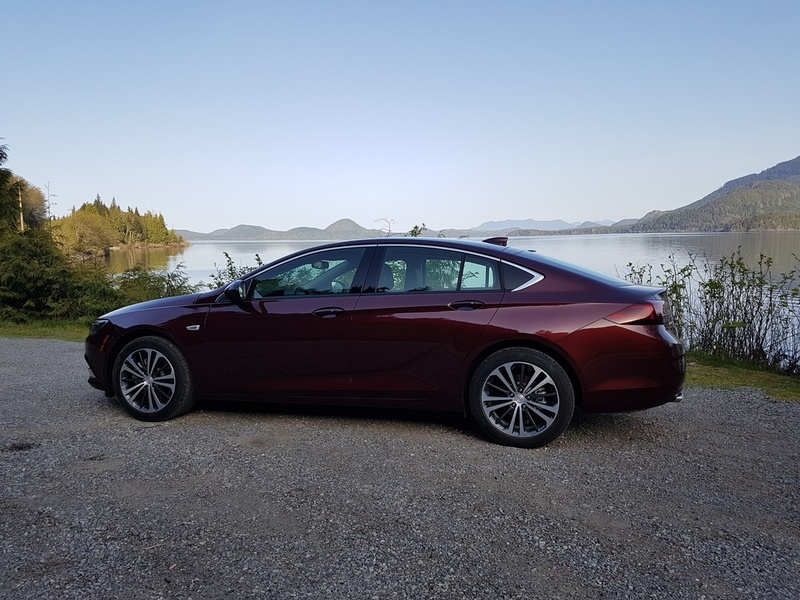 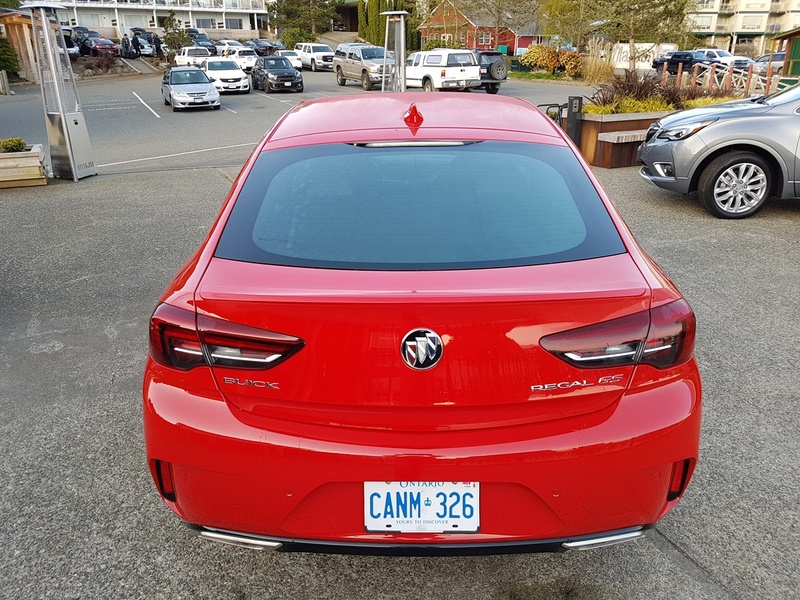 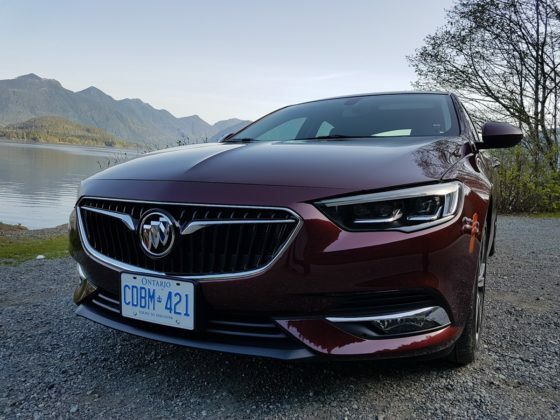 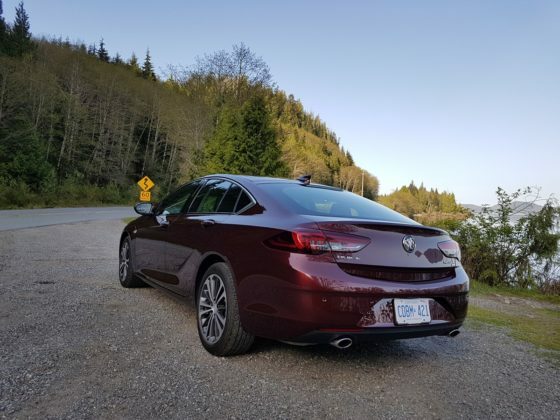 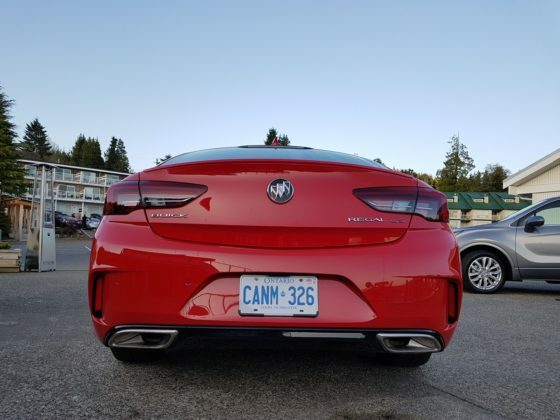 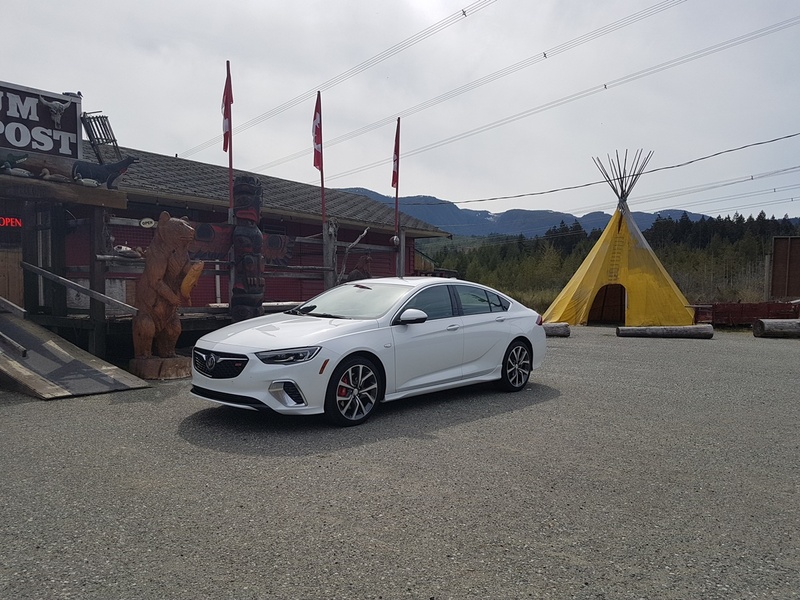 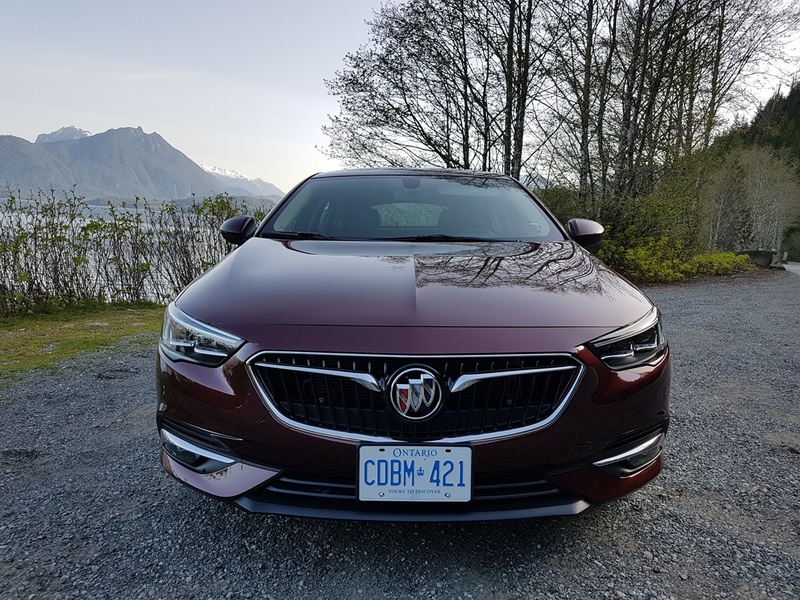 Fortunately, it’s not a feature that we were asked to test out and review during the media drive Buick organised in British-Columbia last week, where we got a chance to link the cities of Nanaimo and Tofino on one of the most beautiful and picturesque roads in the country. 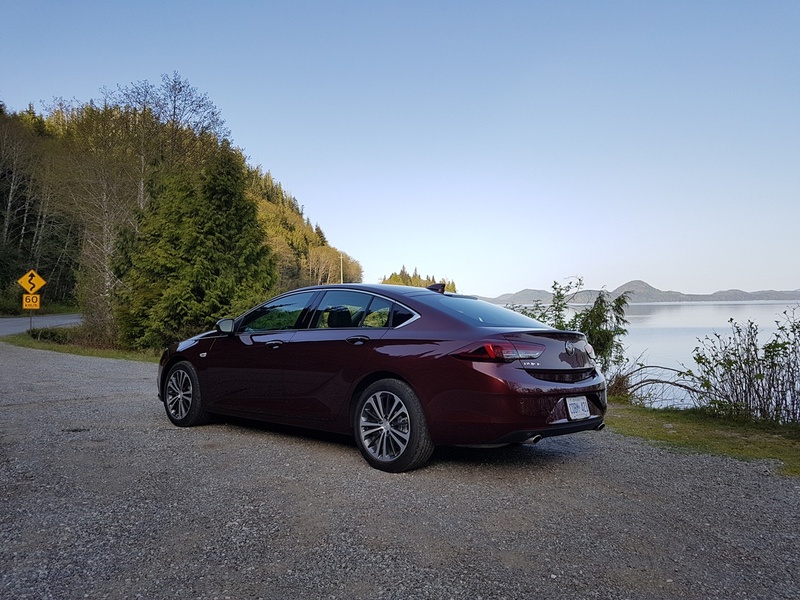 Under this “blowing up” hood lies the 2.0 litre four-cylinder turbocharged engine that you will also find in the Chevrolet Malibu. 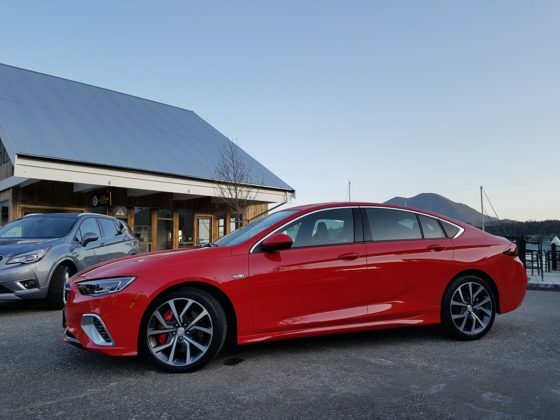 The 250 horsepower and 260 lb-ft of torque ratings is nothing exciting but is plenty to get the FWD Sportback model up the hill. AWD models get a 35 lb-ft of torque boost, and this feature is only offered on the Essence model. 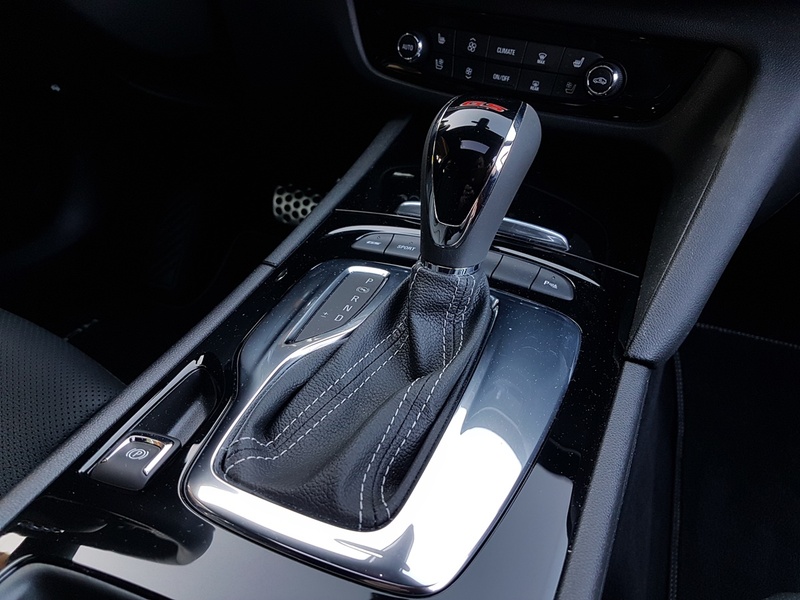 The FWD variant gets the 9-Speed automatic gearbox, while the AWD variant gets an 8-speed auto transmission. 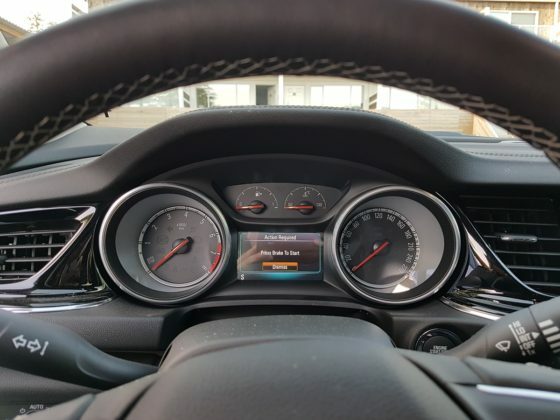 The start-stop technology is surprisingly seamless, and the fuel economy is quite impressive with an observed figure of 8.2 litres to 100 kilometres. 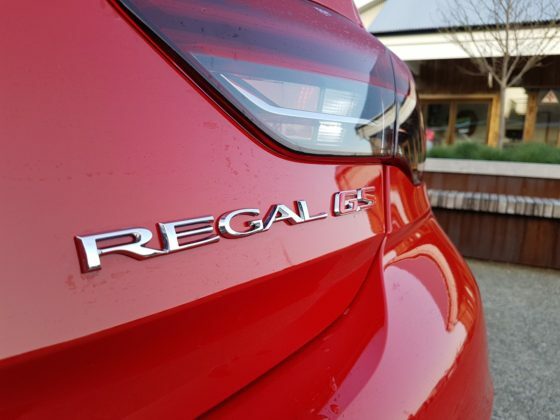 Although the performances offered by the four-cylinder engine are sufficient, as stated above, the handling and overall driving dynamics of the Regal Sportback are limited. 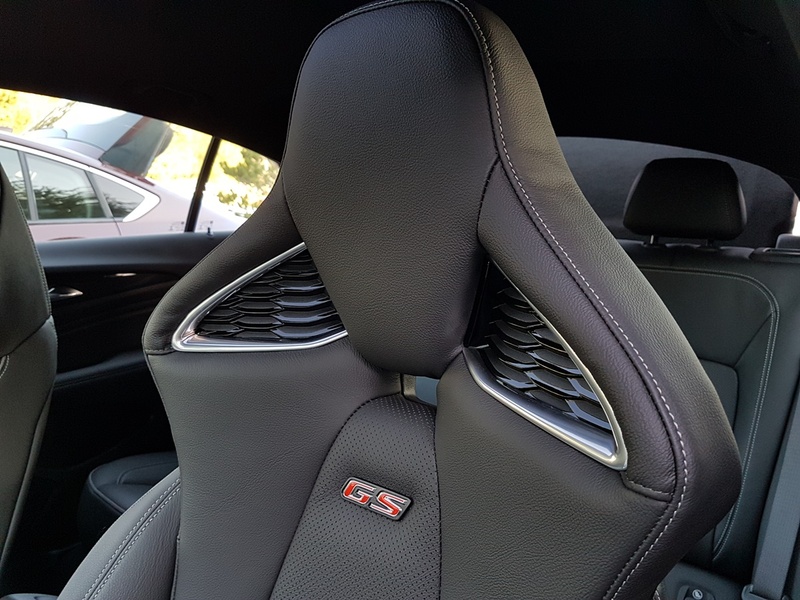 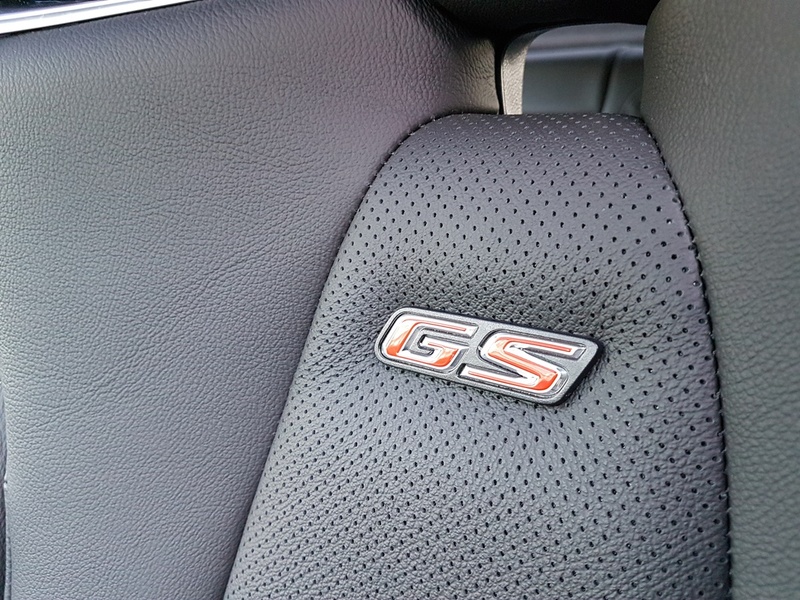 Granted that we were given the opportunity to drive the GS variant (with its proprietary suspension and performance-oriented features) for the first part of the trip, the difference left us wanting for more. 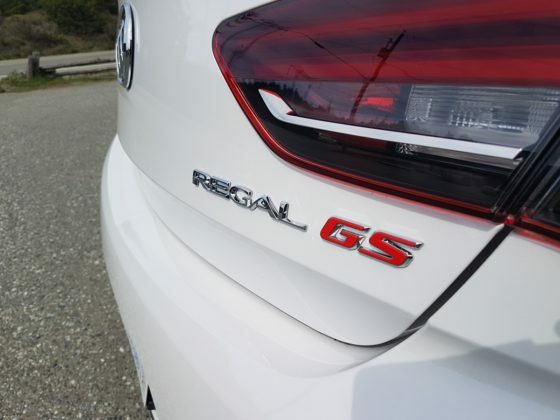 The Regal Sportback is suitable for day-to-day driving, but it could not endure the same spirited driving manners we subjected the GS earlier in the day. 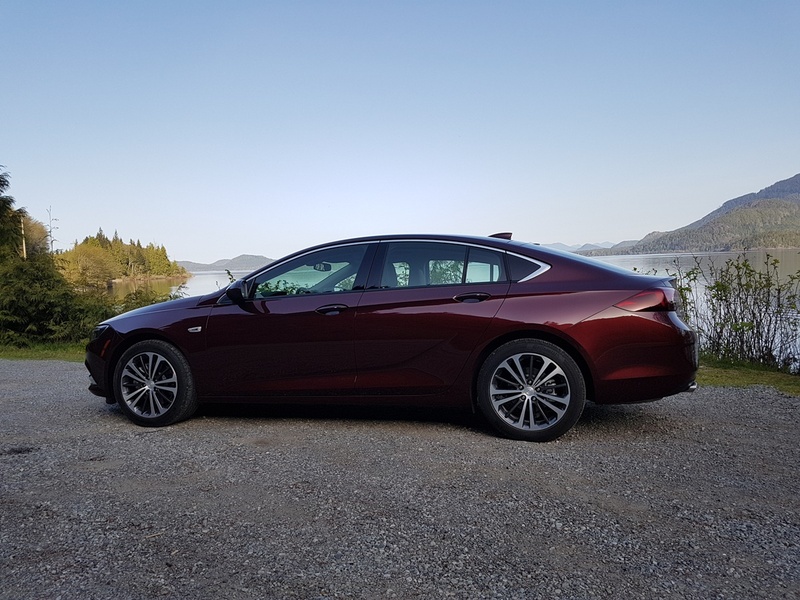 Braking, reactiveness, and ride comfort were acceptable throughout the journey, but the Sportback just felt overall heavier. 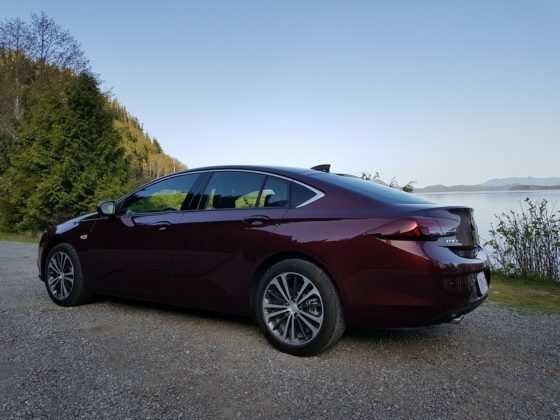 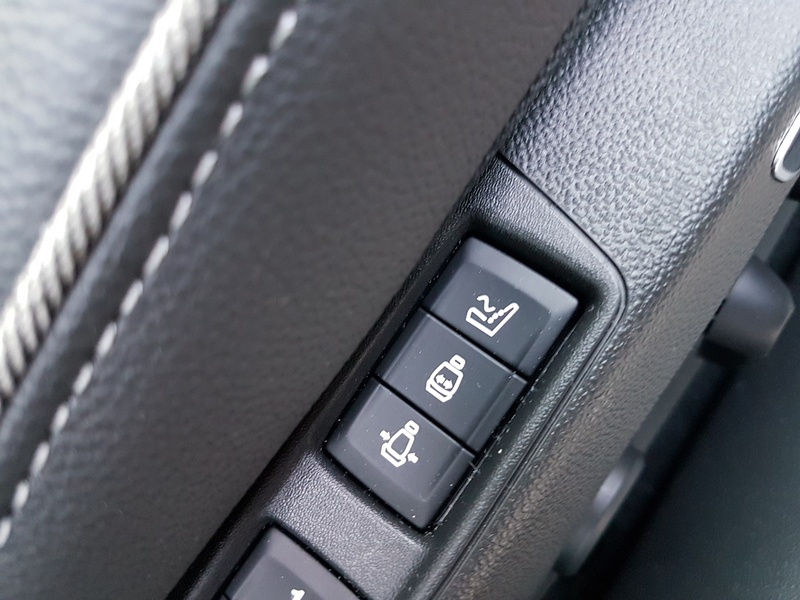 Buick also outfitted the Sportback with its Bose QuietTuning technology that helps with noise cancellation. 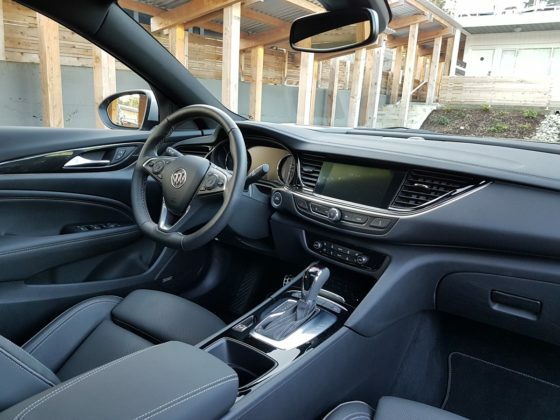 It was difficult to recognise because the cabin seemed as noisy as any other vehicle in the class we tested. If you’ve got an AWD 2018 Regal in your shortlist for your next vehicular acquisition, it would be, in my opinion, very wise to opt for the GS. 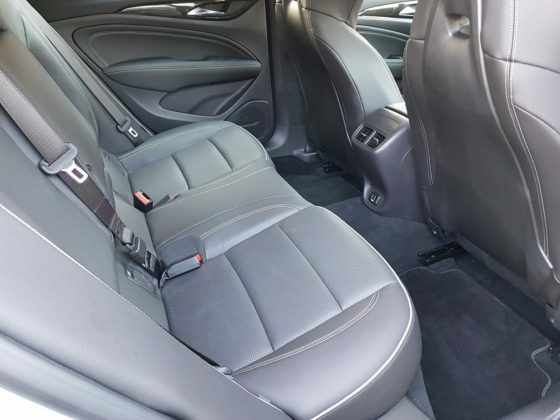 Not because the Sportback doesn’t offer great value and all the space you need, but rather the $6500 difference. 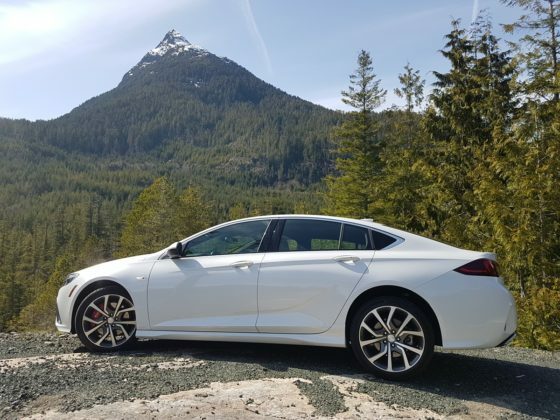 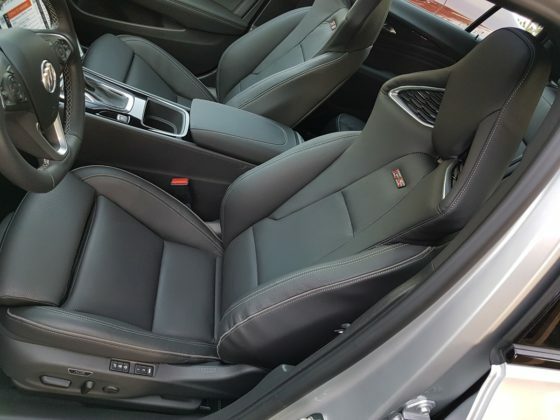 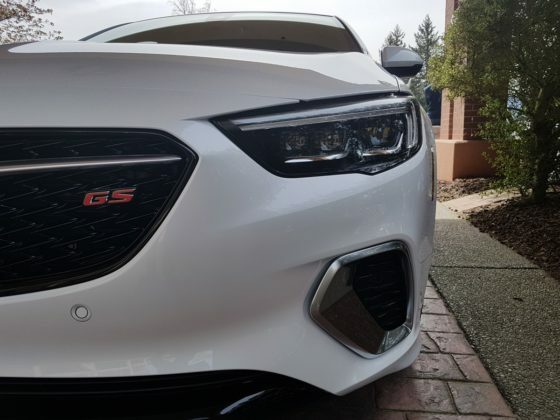 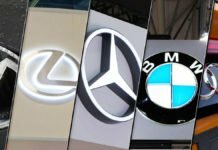 The Sportback Essence (AWD) costs $37,345, and the GS $43,845, which means very little compared to the amenities in comfort, power, style, and, especially, handling and overall fun factor that come with the sportier GS model. 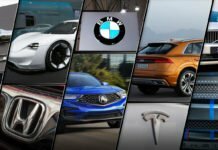 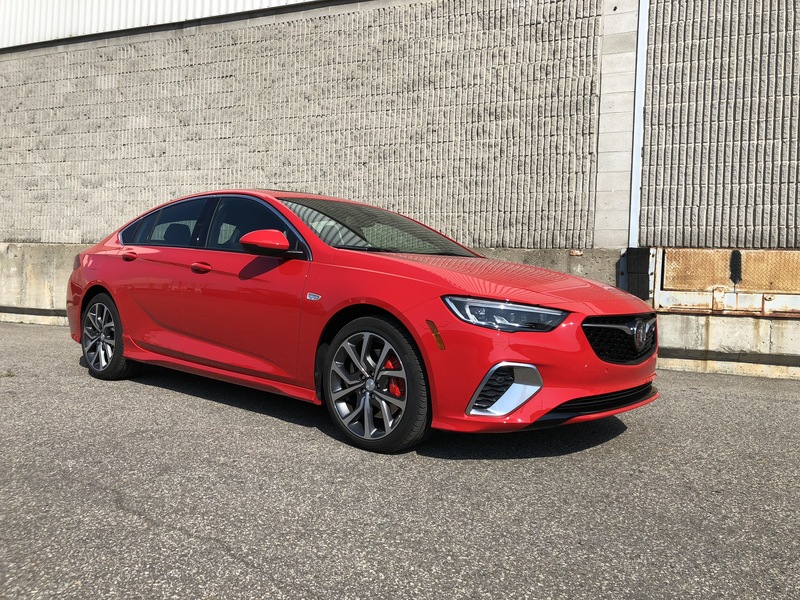 You’ll get a great set of massaging, side-bolstering seats, a 310-horsepower V6 engine, an adaptive suspension, 4-piston Brembo calipers and more styling on the inside – among other refinements. 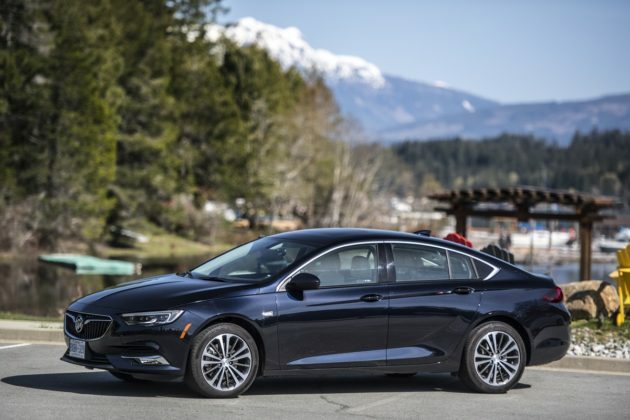 However, if FWD is your thing, the Preferred II starting at $31,845 can be considered competitive taking into account the great fuel economy and all the space that a Sportback configuration provides. 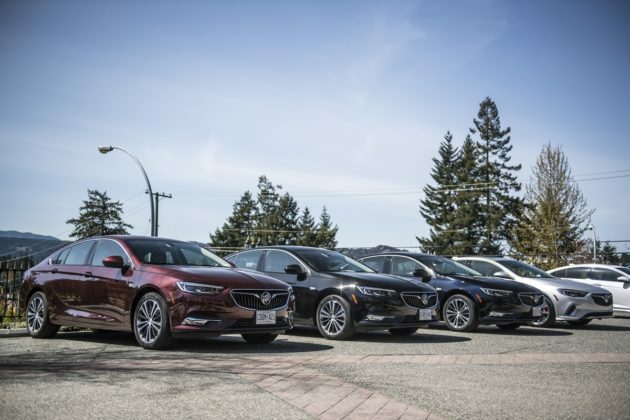 Moreover, the Buick reliability could also be a deal breaker. 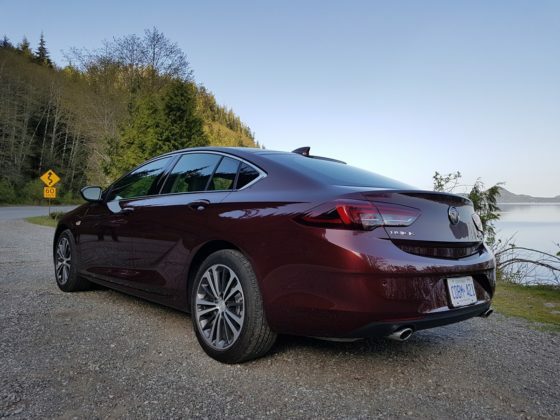 Should You Buy a 2018 Buick Regal Sportback GS?